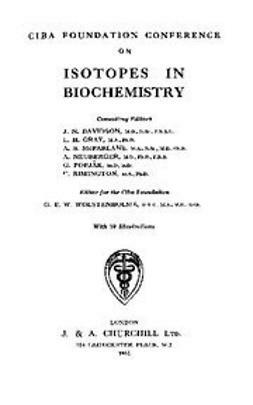 Search "SCIENCE / Life Sciences / Biochemistry SCI007000"
…Spectroscopy for the Biological Sciences provides students and professionals with a working knowledge of the physical chemical aspects of spectroscopy, along with their applications to important biological problems. 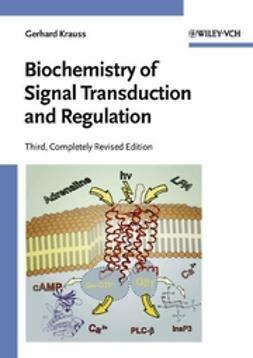 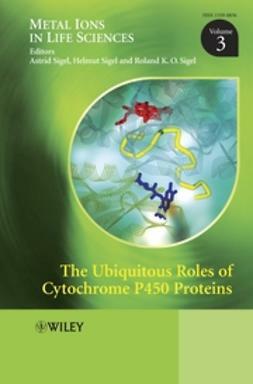 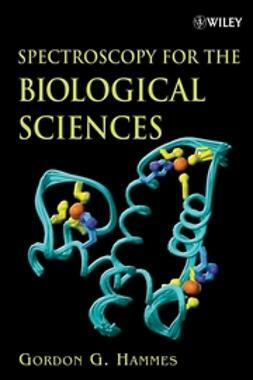 … Directed at advanced students, teachers, and researchers in biochemistry and molecular biology, this book describes the molecular basis of signal transduction, regulated gene expression, the cell cycle, tumorigenesis and apoptosis. 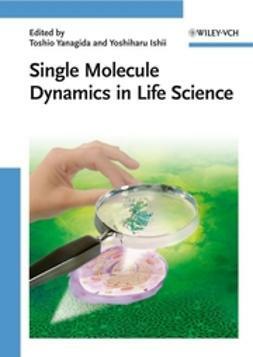 In this first comprehensive resource to cover the application of single molecule techniques to biological measurements, the pioneers in the field show how to both set up and interpret a single molecule experiment. 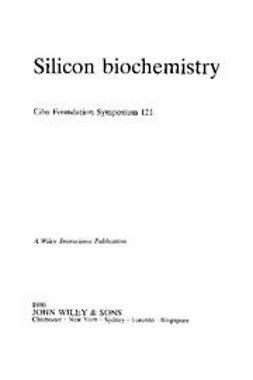 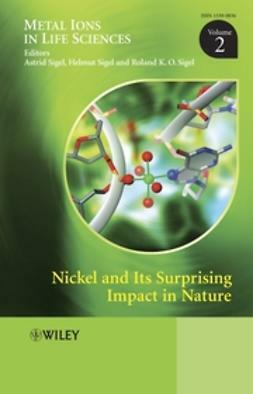 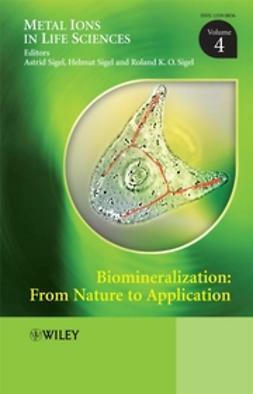 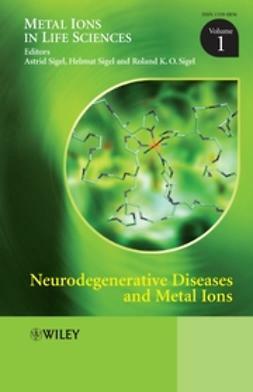 …Sigel, in close cooperation with John Wiley & Sons launch a new Series “Metal Ions in Life Sciences”.